Are you fed up by using same old blue color theme and wants to change Microsoft Word theme?. Don’t worry friends, in this article, we are discussing the procedure of changing MS Word theme. 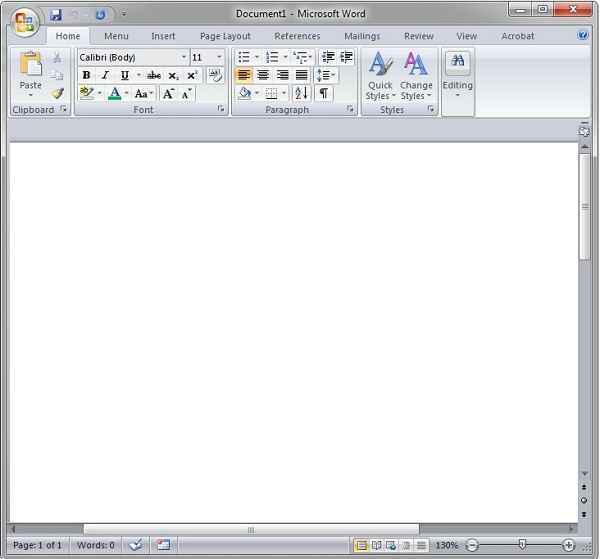 However, you didn’t need any software or tool to perform this task.MS Word provides you two more themes that you can change according to your need. 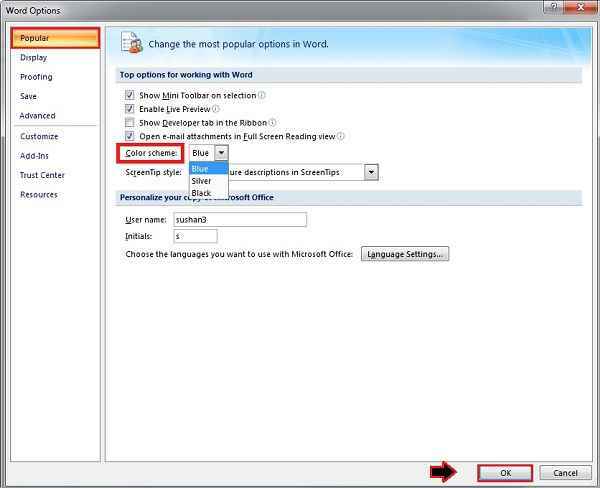 Just have a glance at this article to know how to change Microsoft Word theme. 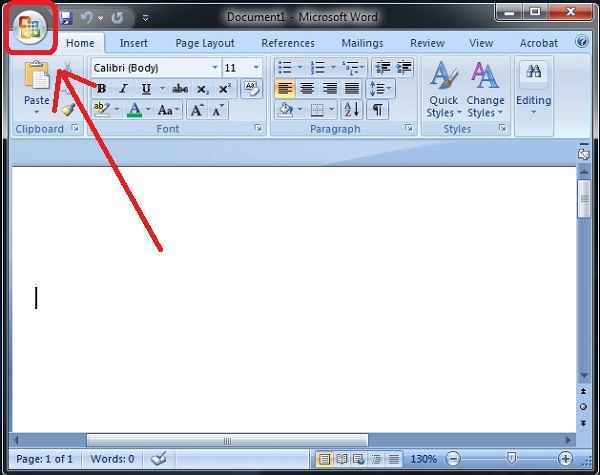 Step 1: First you must need to open your MS Word and then click on the Microsoft Icon, as marked in the image below. 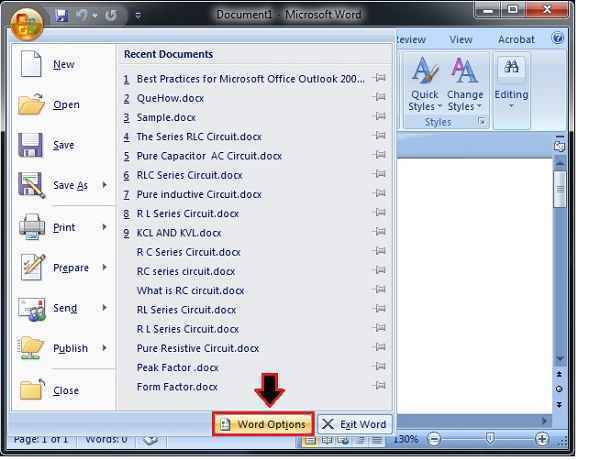 Step 2: Now, go to the “Word Options” which is at the bottom right of your Word document screen. Step 3: Inside ‘Popular’ tab, you may see the color scheme as marked in the image below. Just select the theme color according to your need and then click the “OK” button. Step 4: Here, in the below image, you can see “Silver” color theme. 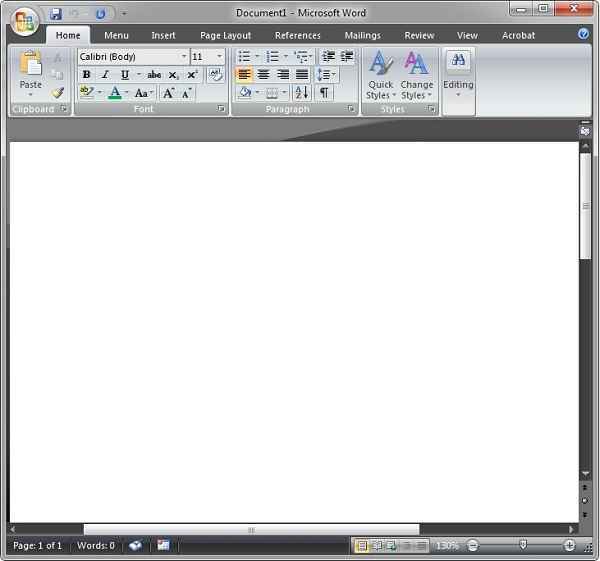 Step 5: In the same way you can transform your MS word with a black color using this theme.